In general “astroturfing” is the practice of masking the advocates of a message or organization in order to make it appear as though it was posted organically, out of good merit, instead of the business paying for the positive exposure. Simply put, astroturfing in the business world is a way to build brand trust amongst yourself and your potential audience. Although it may be deceitful it is done by publishing misleading news to cover any negative press that may exist online. When most brands undergo what we call a “brand crisis” they can get desperate and start to contact all the media outlets in their surrounding area and pay them to publish positive content on their behalf. While this is great, the average consumer may simply believe that the newspaper wrote that article due to that company’s “stellar reputation”. Little do they know that the brand is trying to cover up something negative. Seeing as the internet is a global database we have to look at this on a bigger scale. While most countries have laws and statutes against this behavior, the amount of deceitfulness on the internet often goes unnoticed. Most of the big name newspapers and media outlets such as CNN find themselves in this boat, often. Unlike smaller local newspaper who can, for a lack of better terms, get away with murder. Unlike in the United States, in Europe businesses are required to submit references, case studies and/or testimonials in order to release news online regarding anything about their business or service offerings. Essentially anything with a material connection requires the support of honest reviews from real customers or sponsors. Furthermore, in the EU the Unfair Commerical Practice Directive ensures that paid promotions such as press releases, third-party blog articles or even advertisements provide a clear distinction that the post was paid for from the business. This means a company cannot procure fictitious reviews and pass them off as “a reference”. This is punishable by law for up to two years in jail and up to $16,000 per day for each day the article is not updated or removed. Other continents such as Australia have implemented the equivalent penalties. As long as the marketing department for that particular business does not mislead or provide fake information to their readers they will not be in breach of these statutes. 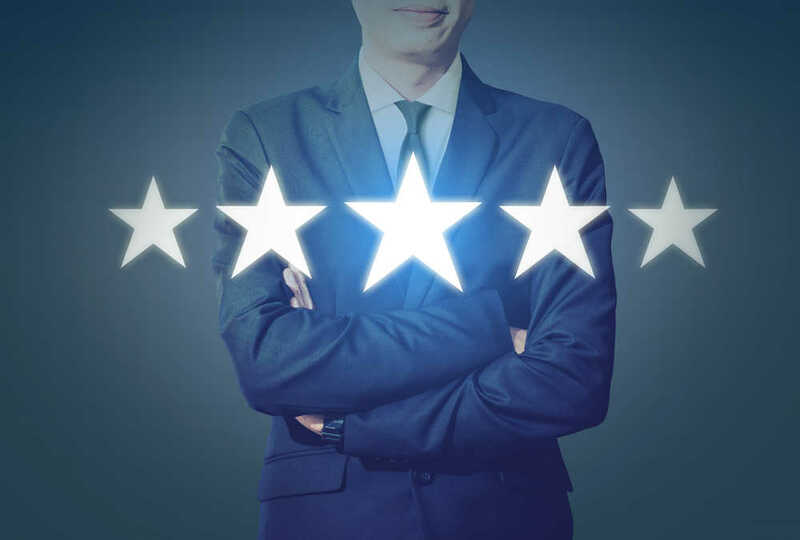 We tend to see more of a focus (in a legal sense) in regards to testimonials, online reviews, and statements made from top-level executives in regards to the performance their company can provide to its consumers. 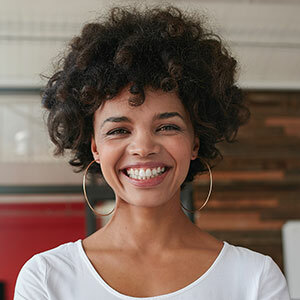 Note: Employees of a company may post about the brand’s products or services as long as they are not directed from someone else internally to do so. In the fall of 2018, Entergy was found guilty of using tactics such as astroturfing to mislead thousands of potential customers online. Their fines resulted in $5,000,000 for utilizing an astroturfing firm known as The Hawthorn Group. This agency utilizes paid actors to not only speak highly of Entergy but to sit in city council meetings and show their “support”. The internet can be a scary place if you are not well-versed in the best practices or ways companies are using to sway the public opinion more in their favor. The most common practice of astroturfing we see in 2019 is self-promotion through media outlets. This is when a company writes a press release or piece of content in-house and emails it to a media outlet that publishes the article “as is”. In other words, there is no fact checking, whatever the company claims they can provide is posted onto various media sources that make tend to rank favorably on the first several pages of Google, Bing, and Yahoo. Next, we see this technique used through, fake blogs. Otherwise known as third-party guest posts. Typically the author of that third-party blogging website will approach business with a well-thought-out piece of content. From there, the company can review and approval or deny the content. However, in 2019 we are starting to see a “pay to play” method emerge where marketers for business will procure the content in-house and email or mail the content to a writer who will then publish it, again “as is” or without revision. Another technique and final one for this article are known as, sockpuppets. This is when an individual alone creates various identities online to mislead the audience. 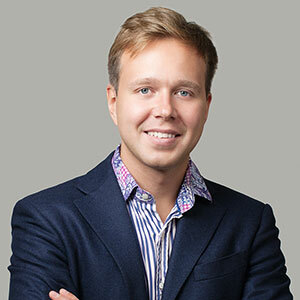 By creating many review profiles this person is able to post positive reviews time and time again in order to hopefully increase the reputation on that particular company. Astroturfing businesses may reward workers based on the number of reviews they posted online that are not removed from the review site moderators. Bloggers who earn complimentary commodities, funded trips or other services may also be deemed as astroturfing if those benefits are not disclosed to the reader. 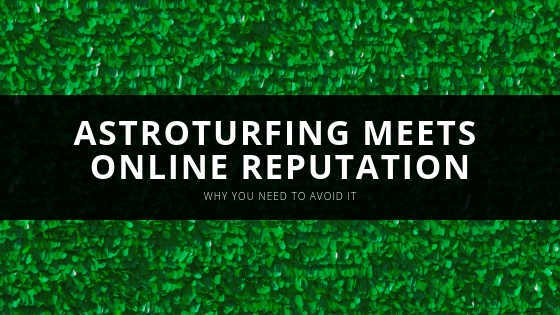 How Can You Detect Astroturfing Online? In reality, without finding the source and proving the article to be fictitious is can be seemingly impossible to call out a specific company on astroturfing allegation. According to the New York Times and the Federal Trade Commission (FTC), the laws regarding astroturfing are rarely (if at all) enforced. One easy way to tell if a blogger or reviewer is fake is by their profile information. You can use Google to double check their profile image and if it is found on another account or even online anywhere that can be deemed “astroturfing”. For example, see a local flower shop in your town all of a sudden generated 15 5-star reviews in one month after having nothing but negative 1-star ratings in the past is an easy sign of astroturfing. Furthermore, the most recent review is from a gentleman named John Stephenson, you would simply view John’s profile, right click on the image and select “Search Image on Google”. Once completed you see this image actually belongs to someone with another name. Following this finding, you can provide your evidence to the review site support team directly as they will most likely remove the review and consider it fake. Other tell-tale signs of fake reviews are those that are very vague and show no detail to support their 5-star impression. Reviews with only a few words such as “good product!” or “I liked them a lot” are 9 times out of 10 fake. If someone is going to take the time to review your company they are going to say a little more about their experience. Especially if they left a 5-star review. Why is Online Reputation Better Than Astroturfing? In reality, anything is better than using the method of astroturfing to better your brand online. If your product or services are as great as you claim them to be you need to focus more on your marketing efforts and less on what the general public has to say about you. Online reputation management (ORM) is the culmination of many things, for starters, it is a long-term campaign of efforts to build stability for your brand online. This is done through active follow-ups post-purchase with customers to receive further feedback and possible reviews. ORM also works to promote positive press on media outlets that are well referenced with sources and testimonials from real customers. In addition, a big part of ORM is search engine optimization or SEO (or in this case reverse SEO). This is the act of improving upon existing website issues to better the overall ranking for that company’s website on Google, Bing, and Yahoo. It is important to keep in mind that when building, restoring and maintaining one’s online reputation is no easy feat and can take months to complete. If a brand is undergoing a brand crisis this timeframe may be prolonged. At the end of the day, astroturfing is an ineffective way to market your brand. 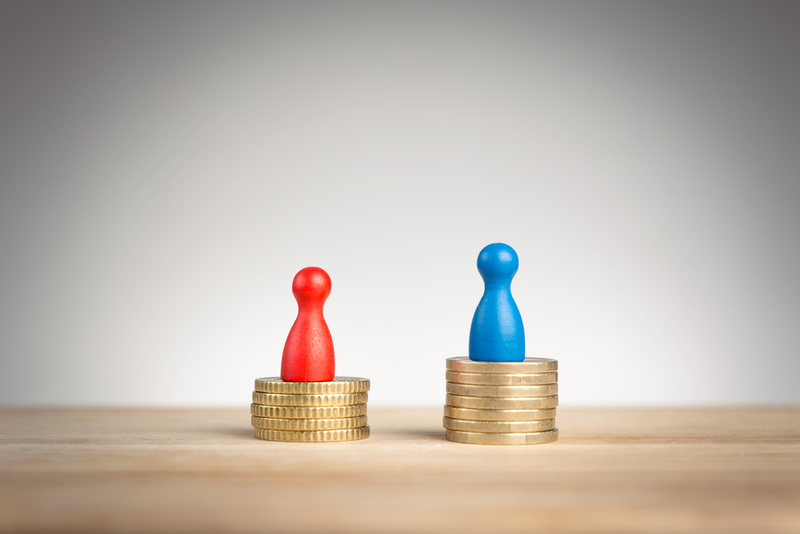 Yes you may get away with it and generate clients but if you work more towards improving your reputation for the long run you will not only spend less but you will see fewer disgruntled customers when you are upfront and honest about your goods/services. If you are looking for assistance to better your online reputation please complete the form below and one of our knowledgable reputation analysts will reach out to you as soon as possible with the perfect solution for you.